Isle of Man based online casino game developer Playtech are the main supplier to big gaming operators such as bet365, Titan Casino and Casino Tropez. 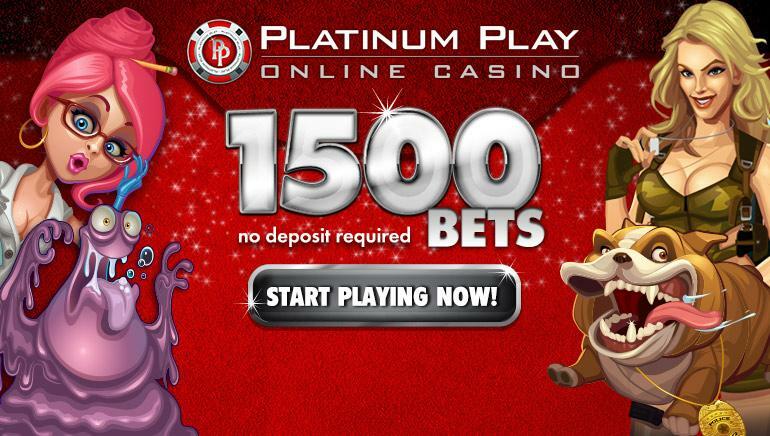 Founded in 1999, Playtech has grown to become one of the biggest suppliers of online casino software, with bet365 and Casino.com being among their many clients. As well as their core casino products, operators can also run Bingo, Poker, financial trading and sports betting sites, while the range of services provided by Playtech includes such back office functions as customer support, marketing, and hosting. 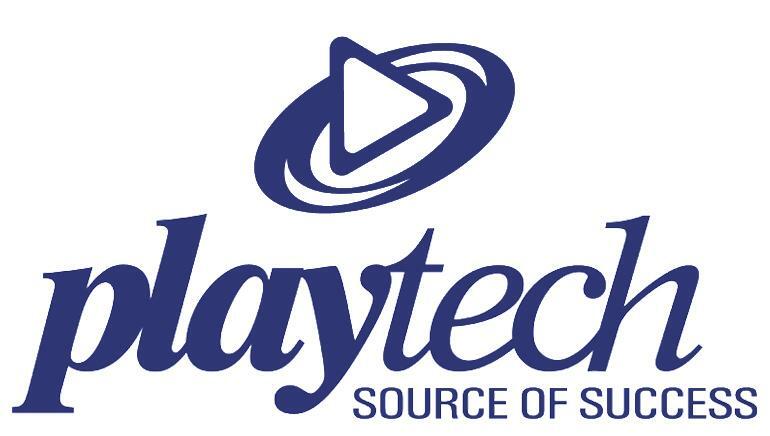 A particular feature of the Playtech range is their movie and TV themed range of slots, which due to special licensing deals with Disney and Universal Studios, includes games like Gladiator, The Mummy, Baywatch, Rocky, and the Marvel Superheroes collection. Some of these titles carry progressive jackpot prizes, which due to the number of players using them, can rapidly increase to millions of Dollars. Licensed and regulated in the Isle of Man, although with Israeli roots, Playtech operate around the world, although the games cannot be played by US residents, due to the local laws. Renowned for their film themed slots, they also provide Poker, Bingo and sports betting software, live games and back-office services like customer support and hosting.